Concrete planters can be expensive and heavy to move around. 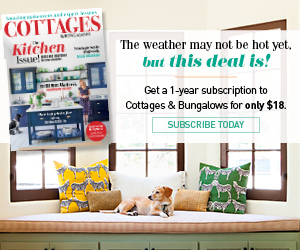 Plastic planters are a lighter and inexpensive alternative but aren’t as high on style. Combine the functionality and frugality of plastic with the classic look of concrete through this simple paint technique. 1. Rinse planter with water and dry in order to provide a clean surface for painting. Over a drop cloth and in a well-ventilated area, apply one light coat of textured stone spray paint and allow to fully dry. Keep spray can equidistant from the planter all the way around to ensure an even coat. Once first coat is dry, apply a second coat in the same manner. 2. Allow textured stone paint to dry for several hours or overnight. 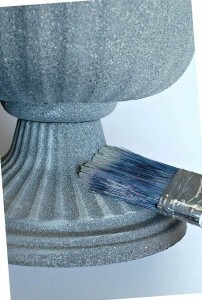 Use sash brush to apply light gray paint to highlights of planter. 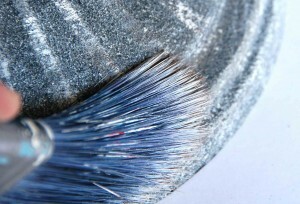 Load paint brush with small amount of paint and wipe off excess with paper towel to produce a “dry brush” effect. Run brush lightly along the surface, applying paint to raised portions of planter design only. This will add dimension to the finish. 3. Allow gray paint to dry. 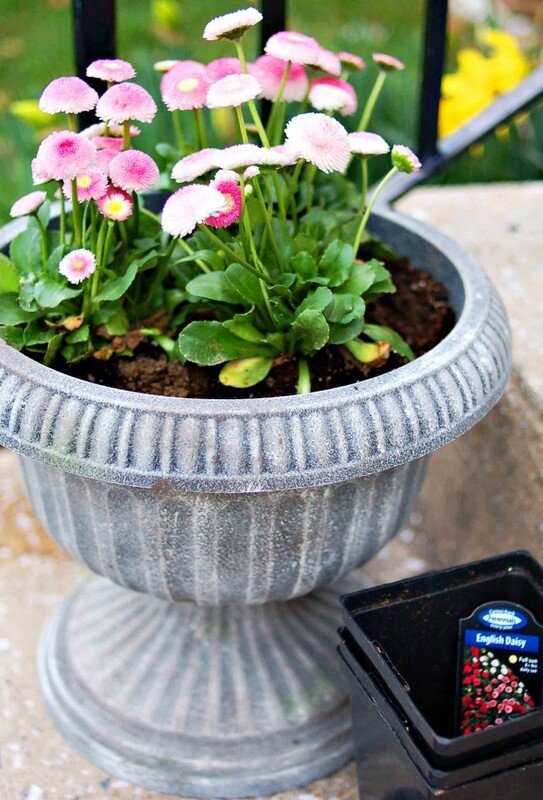 Use dry brush technique to apply white paint to raised portions of planter to further highlight the design and bring out texture in the stone paint. 4. Once white paint is fully dry, stipple on burnt umber and moss green to add “age” to the paint finish. 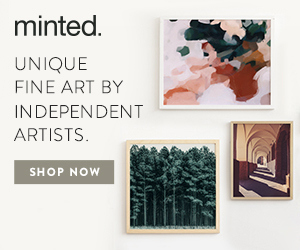 Stippling is accomplished by bouncing a dry brush repeatedly on the painted surface in an up-and-down motion. Apply burnt umber where dirt might build up in crevices. The moss green should be applied around the rim or at the base where moss growth might naturally happen. 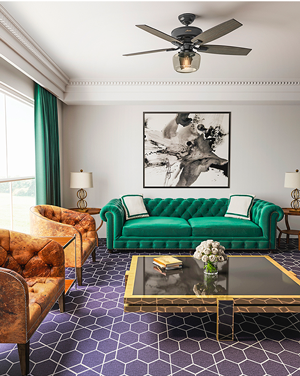 Allow the two colors to overlap in areas. 5. 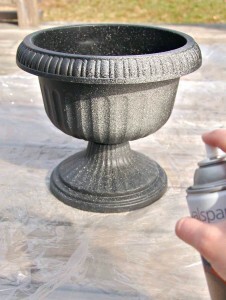 To make planter weather resistant, spray one coat of matte polyurethane on the planter. Allow paint to fully dry before filling with soil and plants.